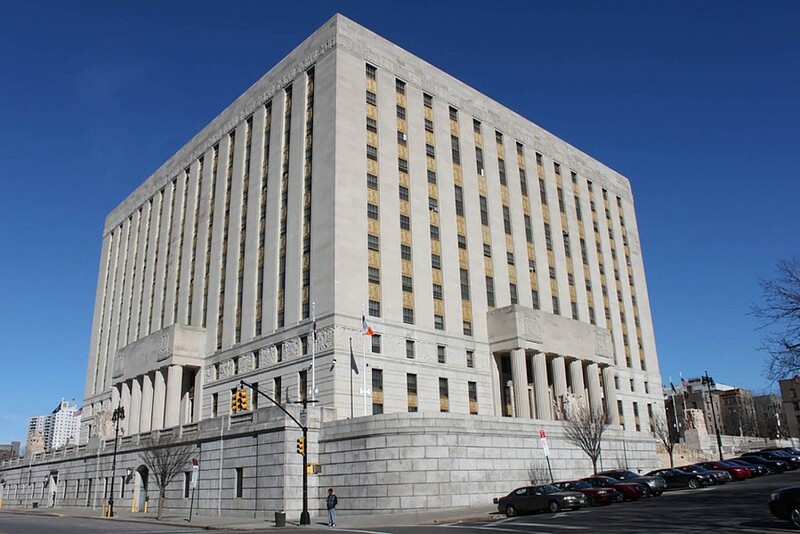 The purpose of this project is to provide structural engineering services for the interior renovations of the Bronx Civil Supreme Courthouse. Located at 851 Grand Concourse, this building is listed on the National Register of Historic Places as a historic district, as well as being a designated New York City landmark. Accordingly, all renovation and preservation efforts reflect the integrity and historic importance of the prominent structure, and comply with the guidelines and restrictions of the above governing groups. Work provided by YAS included design of an additional exterior steel structure for support of mechanical ventilation systems at the roof and along the interior facades for the 500,000 SF courthouse. Retrofitting of interior staircases and reinforcement of existing floor areas was needed to carry high-load density archive systems.